1980 Recordings is bringing another fresh release of our exciting series Eight Zero. 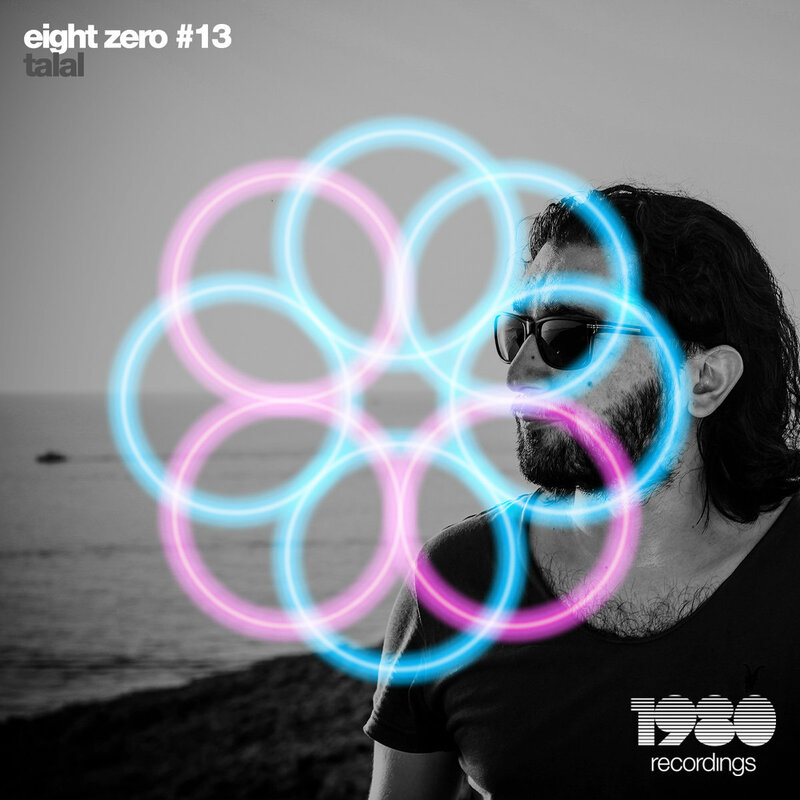 Talal delivers a superb underground electrifying vibe through his 3 very unique tracks techno progressive tracks. The techno beats and groovy synthlines in “Make It Real” are well arranged; The micro stabs and exotic synths in “Analog Space” delivers a cosmic vibe which would lead you to the outer space; And the next track “Daylight” would give you a sudden of thrilling with its chillin’ and twisted melodies. There are various great highlights in these tracks and they are sure to work in many a club for years to come.